It is Monday, have a remix. Time for a something a little more laid back on the remix front. 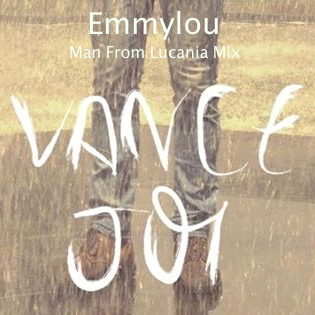 This one is an unofficial remix of Australian band Vance Joy’s “Emmylou”. It takes some of the country-folk aspect out of the song, transforming it into an airy, happy go lucky floater of a tune. Just wait until the 3 minute mark and enjoy! The song is taken from the God Loves You When You’re Dancing EP, check out some of the other tunes below if you like the Mumford and Sons kind of sound.